The 15″ LE1000 touch monitor is built to meet the requirements that leading retailers and restaurant operators need from their POS system. With the 5-wire resistive touch panel, a high 500:1 contrast ratio and XGA 1024 x 768 resolution, the screen offers clear visibility for easy and efficient operations. 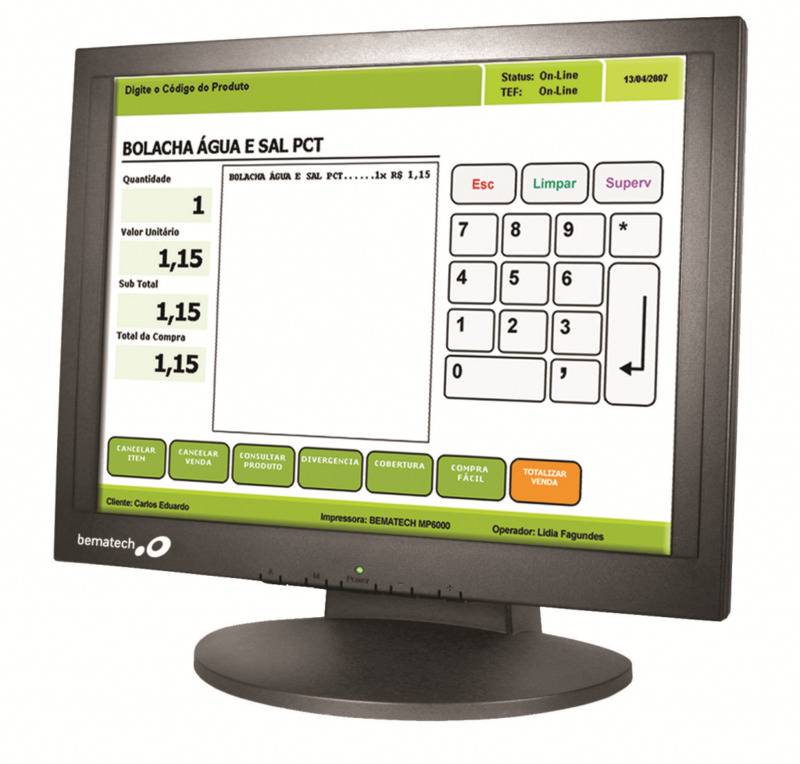 In many applications such as point-of-sale, the touch screen is continuously used interactively. Such demanding usage requires a highly rugged and stable touch screen monitor. The LE1000 includes a solid base and a locking tilt mechanism so that the angle of the touch screen does not change with usage. The LE1000 also includes special multimedia functionality with built-in speakers for computer-based training, plus many other important features that operators will value.